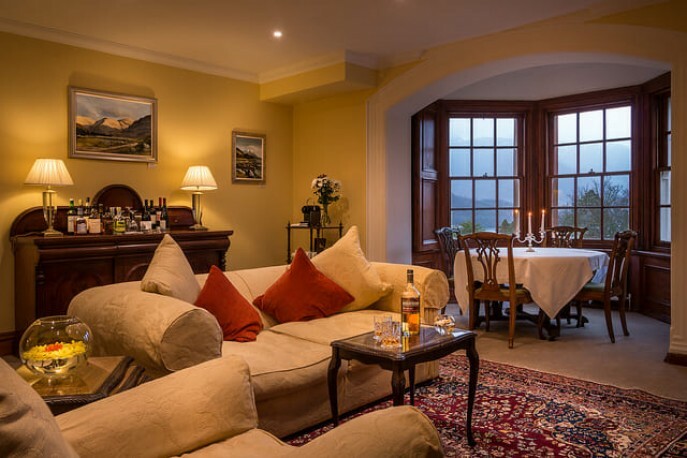 Glencoe House Hotel offers spacious 5-star suites in the beatiful Scotish highland area of Glencoe. 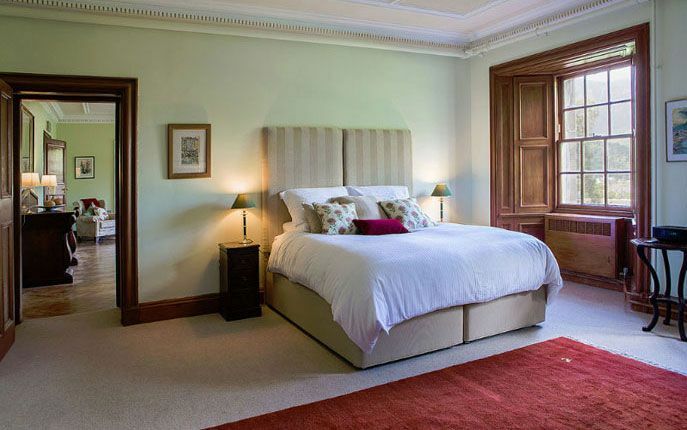 We are very proud to welcome you in this house that is steeped in history, yet offers all the amenities and comforts one could wish for. 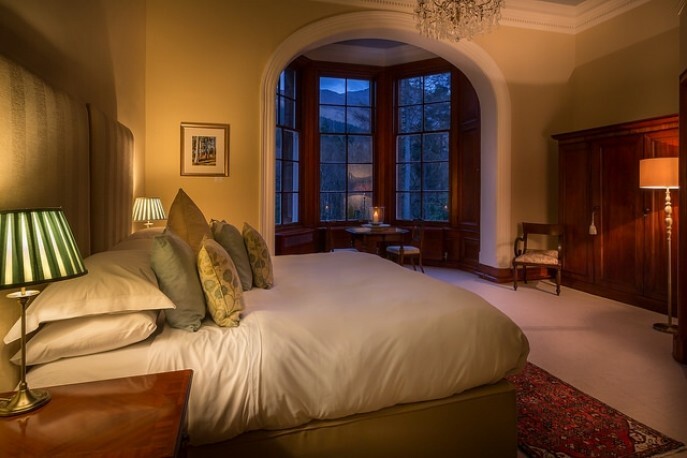 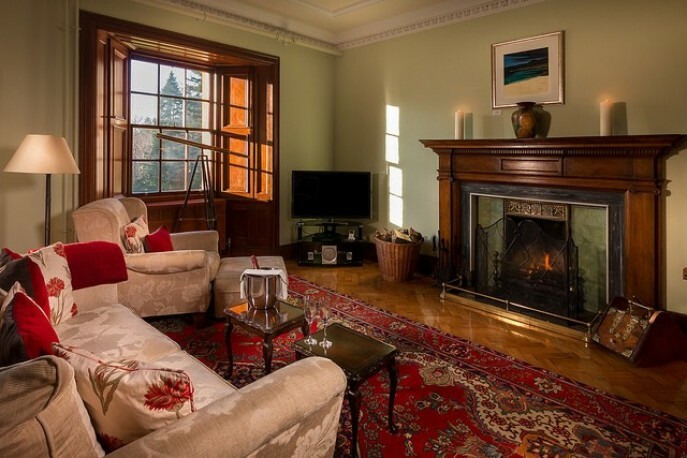 There are two types of suite accommodation, The Glencoe House Suites, which are located in the mansion house and the Bell Tower Suites that are located in a building just 50m from the main house. 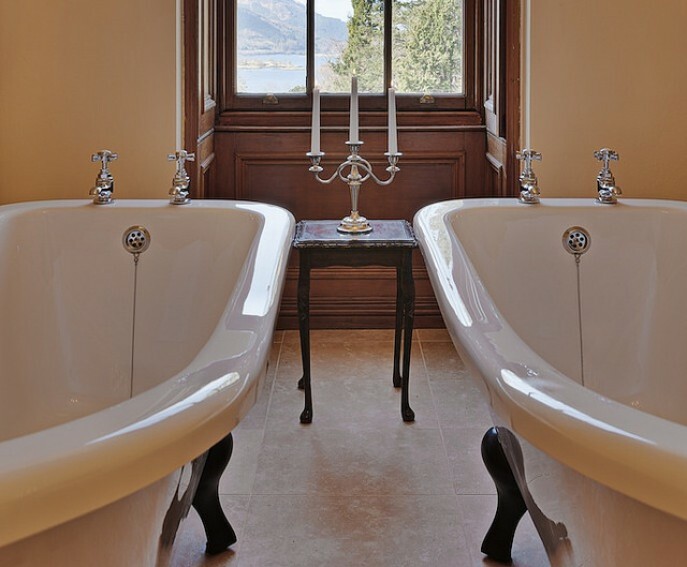 Take a tour through and discover the amenities our suites offer. 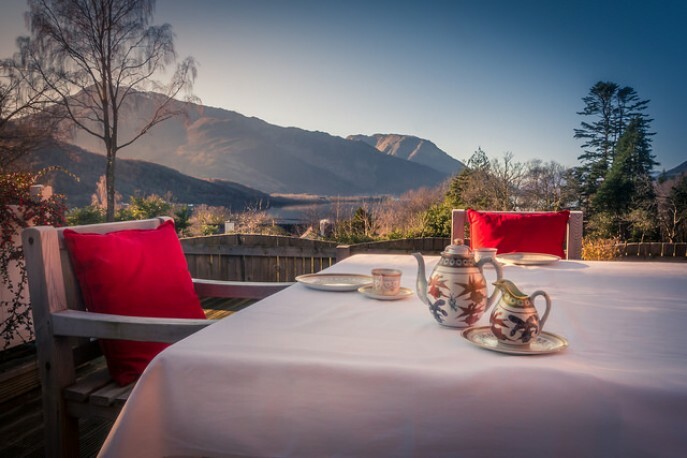 If you have any questions, special requests, or want to check availability please call us on +44(0)-1855-811179 or email your request to reservations@glencoe-house.com.